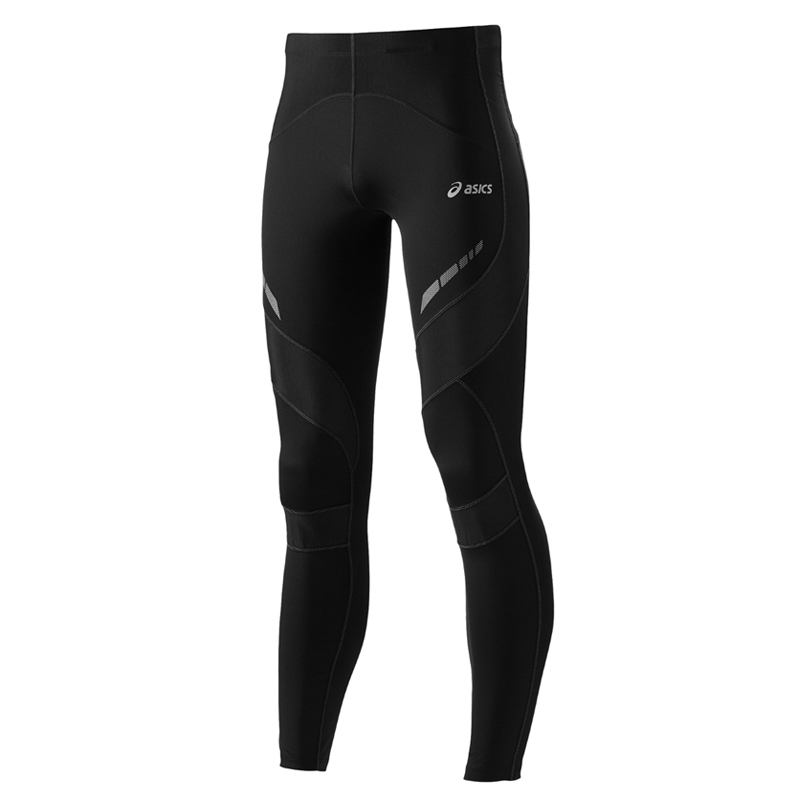 These compression tights from Asics do what they promise. I wear them on half marathons and on recovery runs. My legs feel less fatigue. Well worth the price. Although the tights have compression I still wear my Herzog Tubes on half marathons.